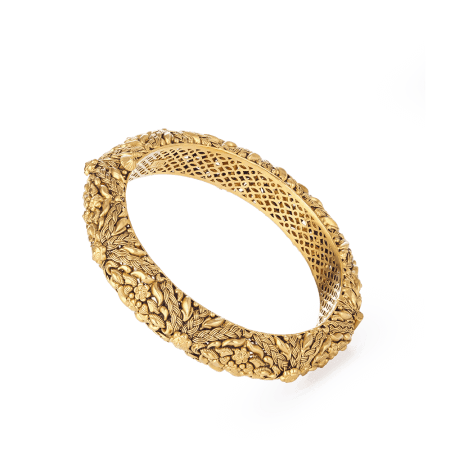 The jewel in the crown of any bangle collection: this bright, detailed design deserves to be worn alone. 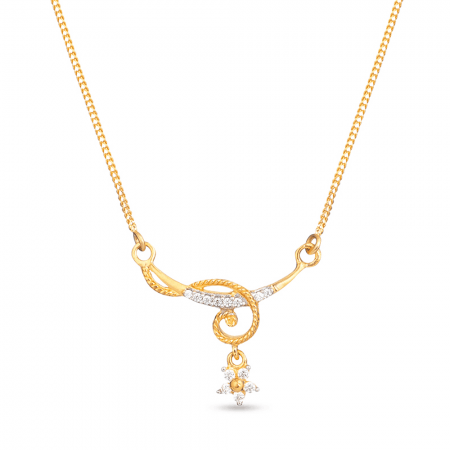 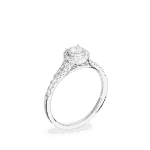 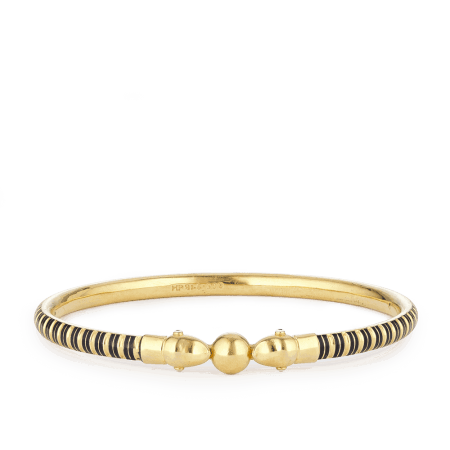 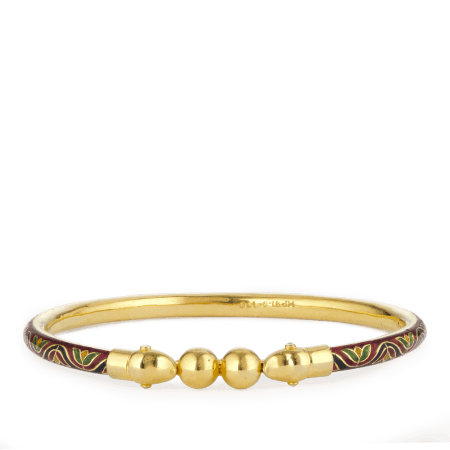 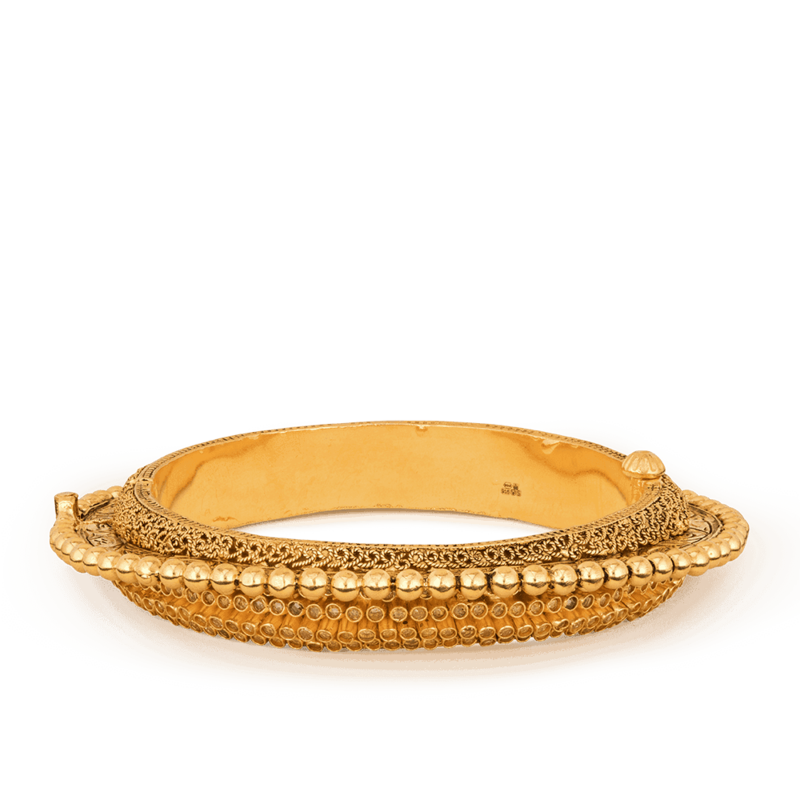 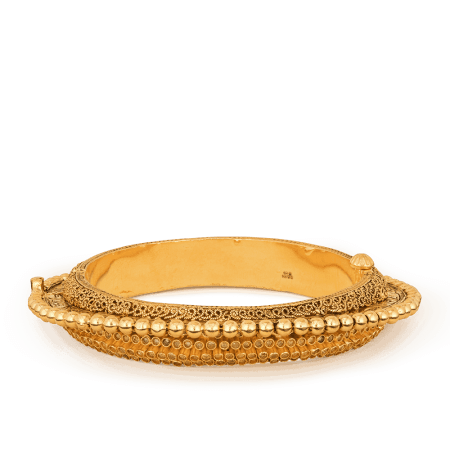 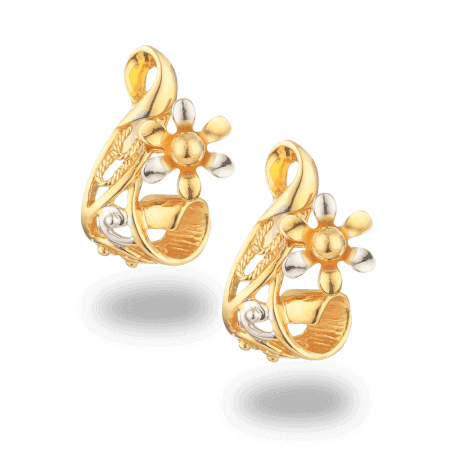 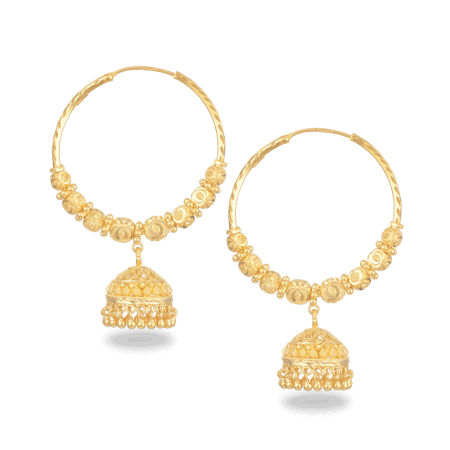 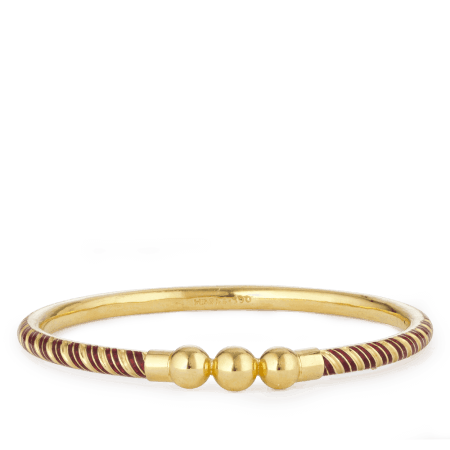 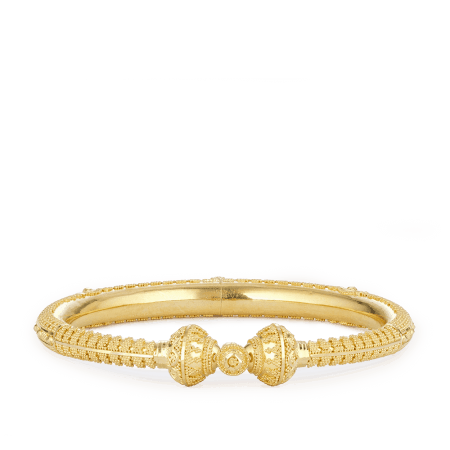 It is crafted in the traditional Indian style to showcase different gold work techniques. 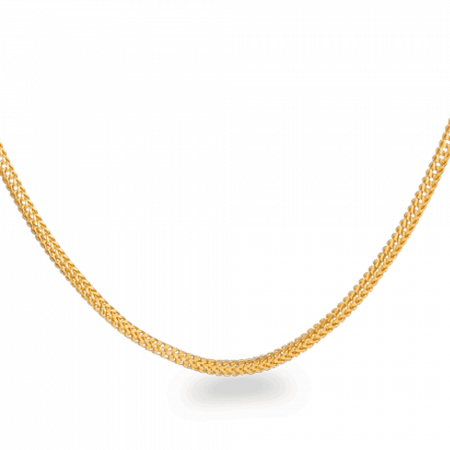 An investment piece that will bring great joy – because 60 grams of 22ct gold doesn’t always look this fabulous.